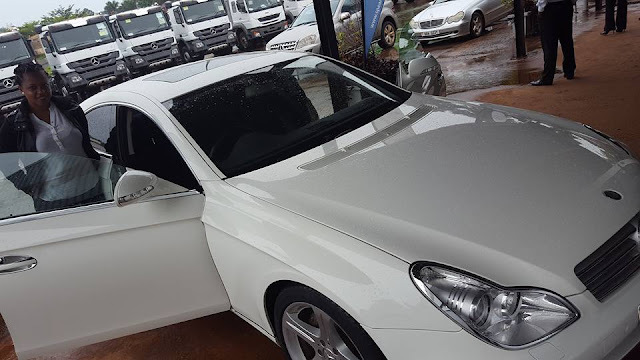 African Reggea and ragga musician from Uganda — Bebe Cool, bought a Mercedes-Benz CLS 350 as a birthday gift for his Wife on Her 30th Birthday. The singer said the gift isn't enough ... not even close. He says he wasn't prepared (at all) and promised to do much better on her next birthday. 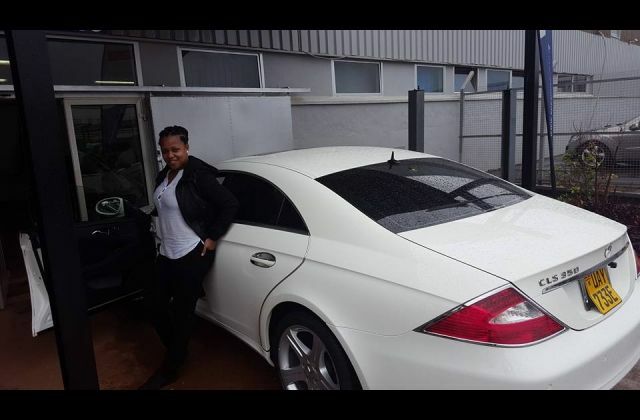 However, Bebe cools wife — Zuena had a completely different feeling about this 'small' present. 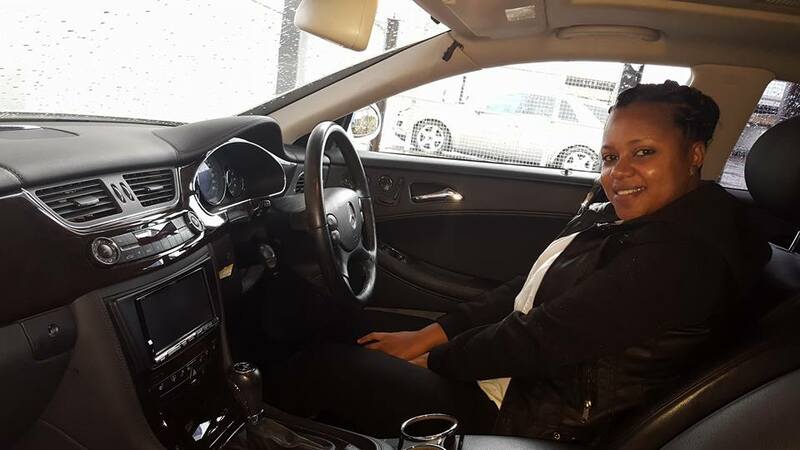 She actually thinks it's great and says she's 'in shock, happy, confused'.